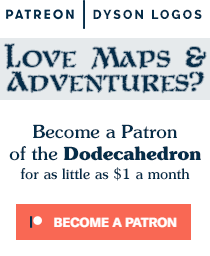 [Collaborative Dungeon 2] Return to the One Hour Dungeon! 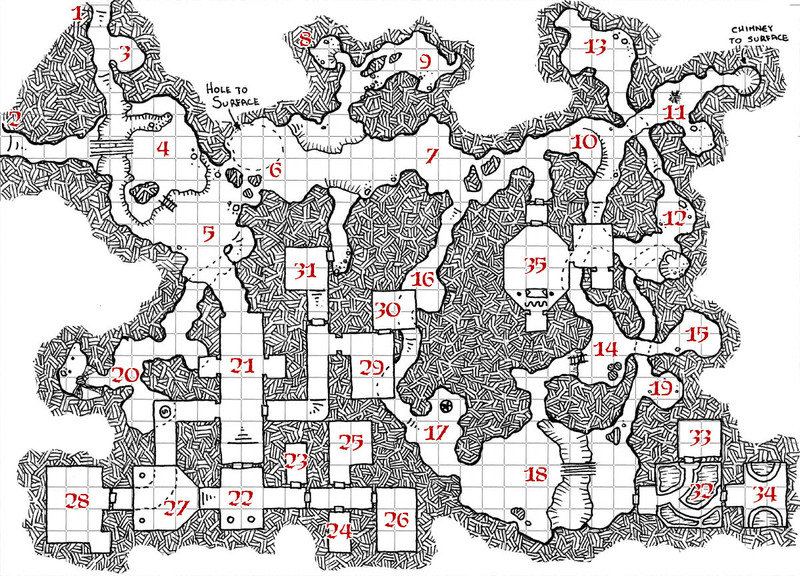 Back in January, Elf23 started a collaborative dungeon project on the Labyrinth Lord forums. We used one of my maps and the end result is available in this thread. This month we’re starting a second one (hopefully I’ll get a little more involved this time around). And once again we are using one of my dungeon maps! This time the map is the one I drew during the One Hour Dungeon experiments and was my first true “one hour dungeon”. I expect it will take a little more than an hour to stock it, though. So head on over to The Dungeon Creation Game 2 to get involved!